It is officially September and therefore I have given into the call of fall. I attempted and failed at my first batch of pumpkin cream cheese muffins. They just don't fluff up pretty or more seriously, taste edible when I forget to add the sugar. Fall brings on the flannel too and living in the Pacific Northwest we know a thing or two about flannel (the peak of the grunge era was just a few years ago right?). 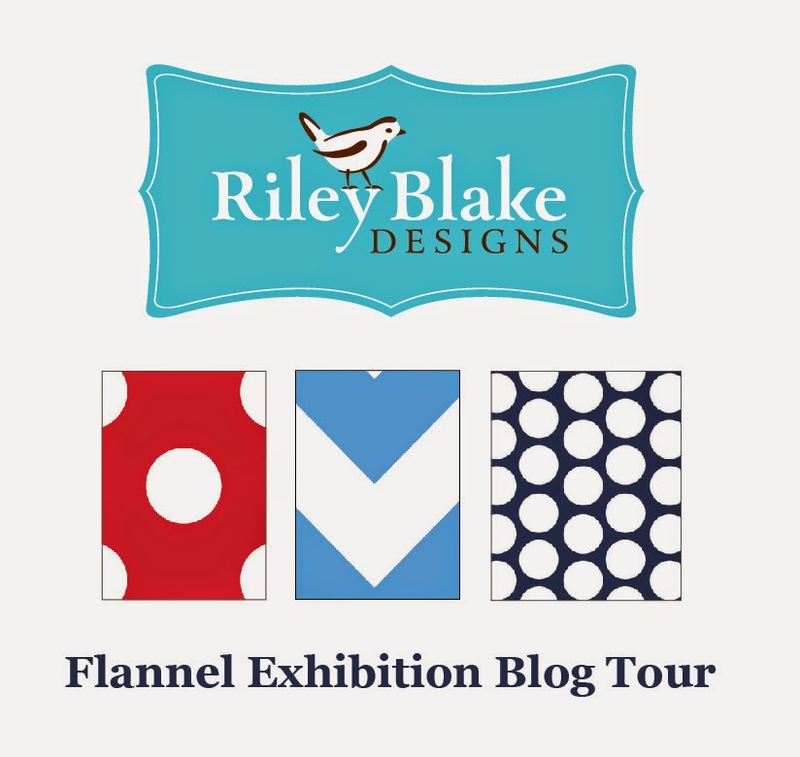 Beginning this month, Riley Blake Designs, is hosting their Flannel Showcase Blog Tour and Rose & Odin has been invited to join. I'm looking forward to sharing with you what I create with the flannel fabrics they sent over. However, I can only offer a sneak peak as my day is not until October 10th. In the mean time, please follow along on the blog hop and all the inspiring cozy flannel goodness.